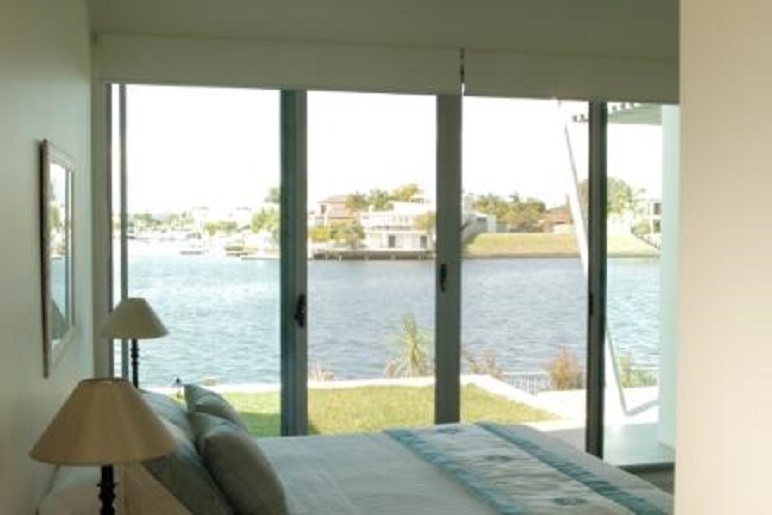 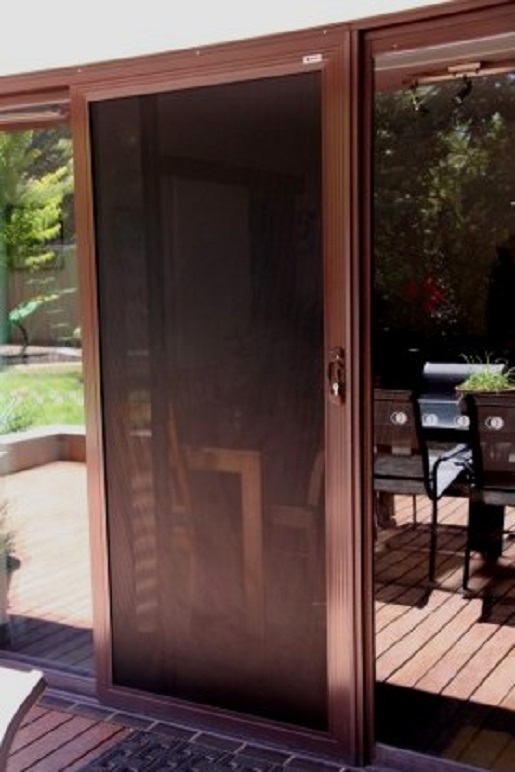 Discover the latest innovation in home security doors! 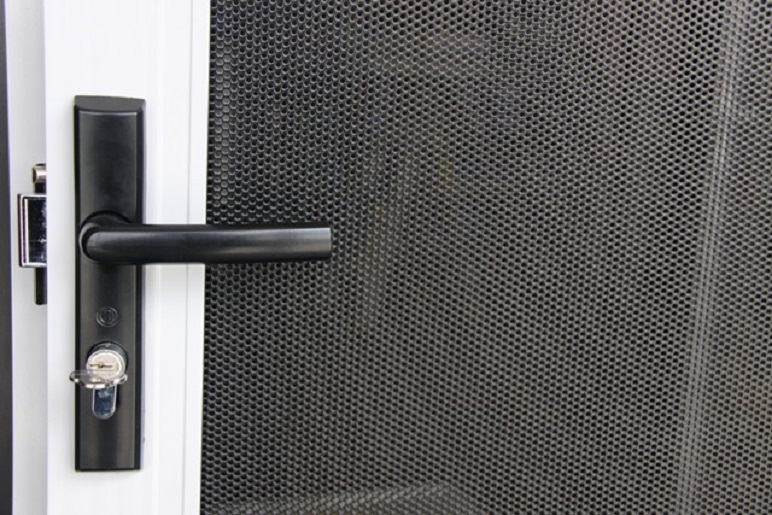 Xceed perforated aluminium doors are a mordern replacement for dated diamond grilles and a less expensive alternative to the premium woven stainless steel mesh. 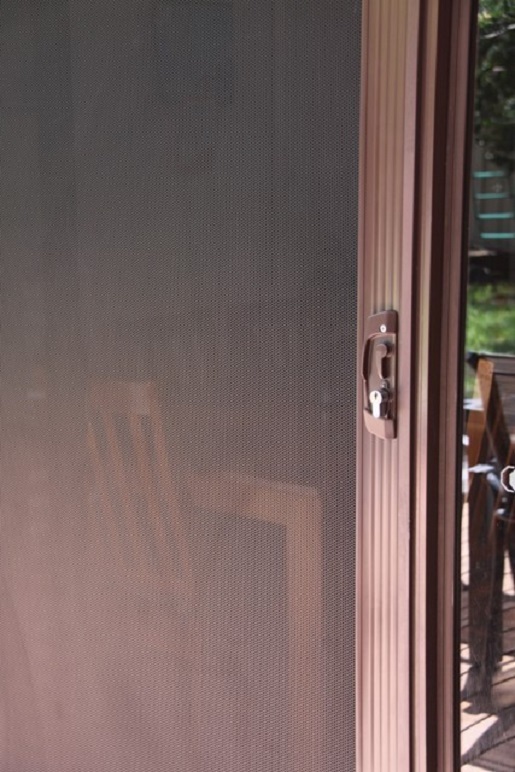 Backed by a 7 year warranty, Xceed perforated doors are built to last. 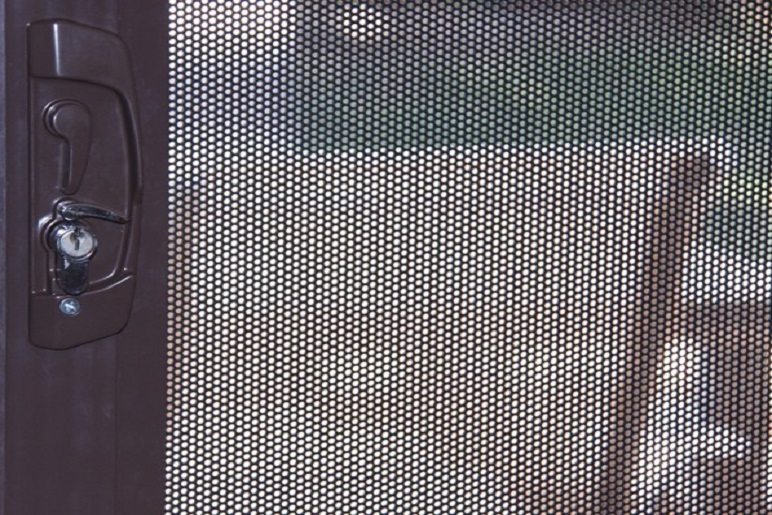 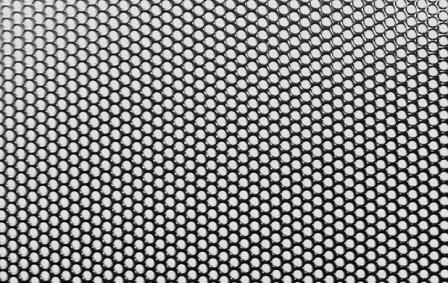 The perforated aluminium mesh is extremely durable, corrosion resistant and energy smart to boot! 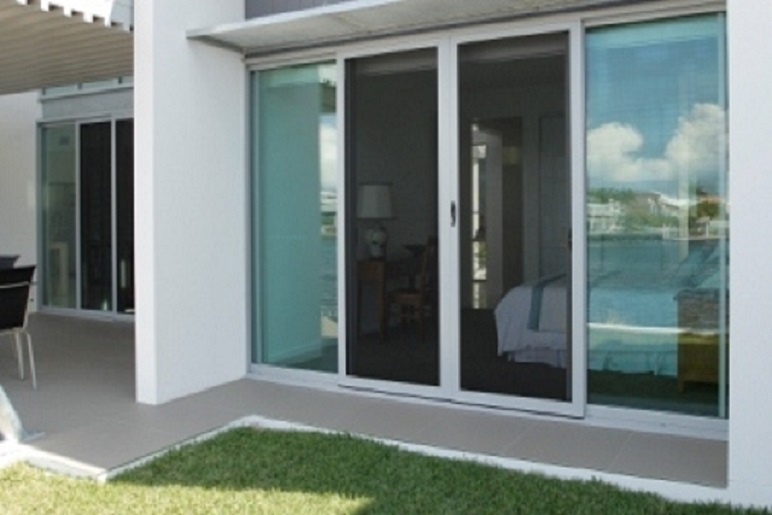 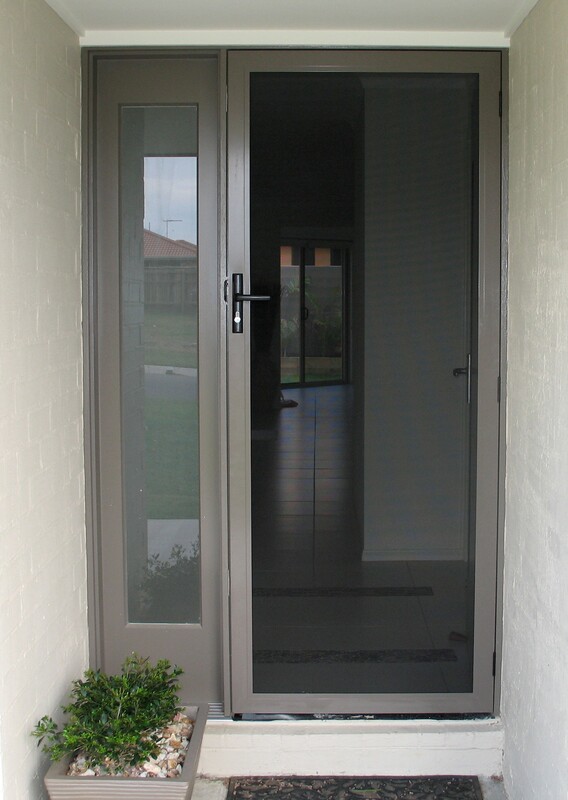 The quality of Xceed is proven with doors surpassing Australian Standards as a security door when fitted with a triple lock. 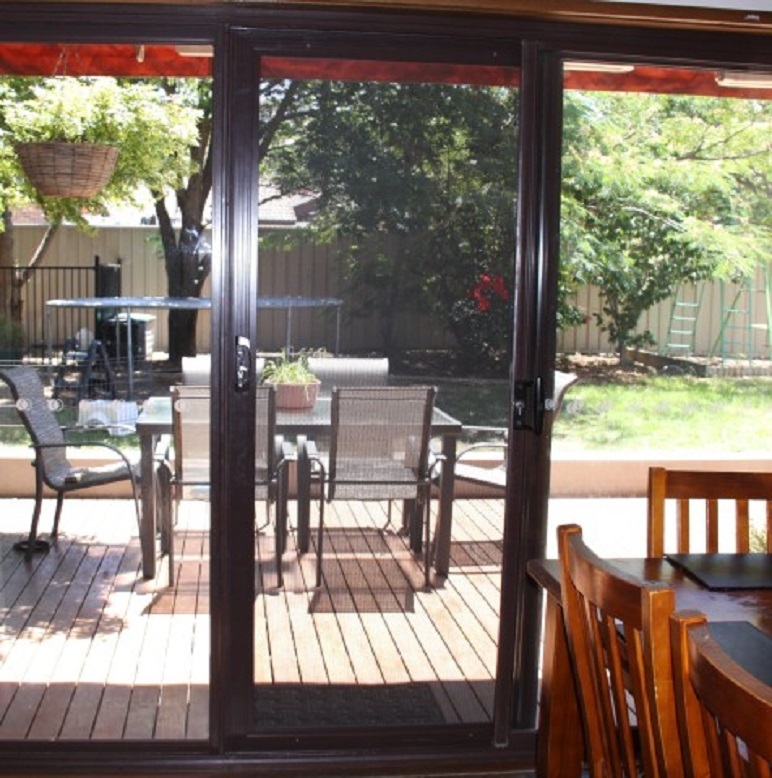 Australian Patented fixing method providing unsurpassed strength and durability.